ContextVision's image enhancement for screening and diagnostic mammography offers excellent image quality and customizable image looks for varying user preferences. Intelligent noise suppression, balanced with enhancement of fine structures provides an outstanding visibility of subtle lesions and microcalcifications also in dense tissue. A superior global and local contrast adaptive to breast density provides homogenous fat and high parenchyma transparency. 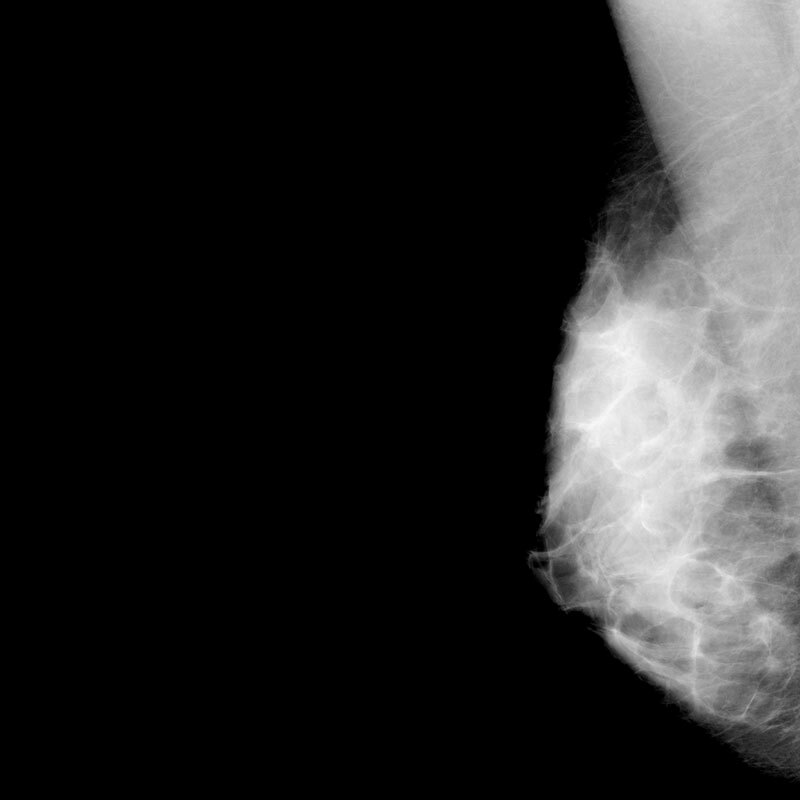 Outstanding visibility of subtle lesions and microcalcifications, independent of breast density. Superior global and local contrast adaptive to breast density, providing homogenous fat and high parenchyma transparency. Clear difference in grayscale between different tissues (e.g. pectoral muscle and parenchyma), independent of breast type. Intelligent noise suppression, balanced with enhancement of fine structures such as microcalcifications. Clear and natural skin line visualization. Optimized display of gray level, contrast and brightness for all images from the same patient as well as from different patients. Well-balanced, harmonic images to prevent eye fatigue. 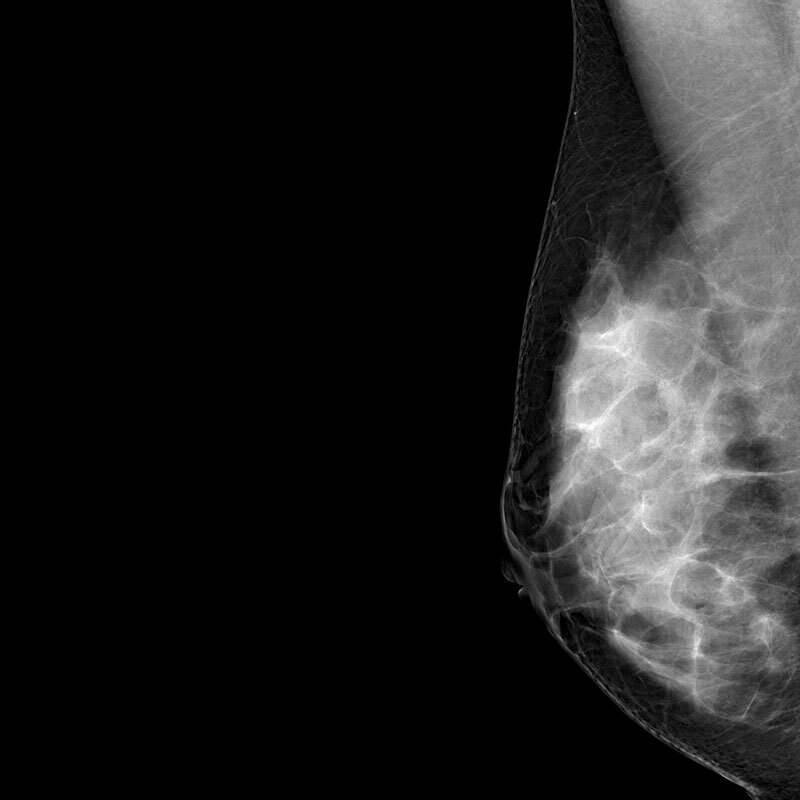 The perfect mammogram provides clear microcalcifications and a transparency of the parenchyma to ensure confidence in finding subtle lesions. A well-balanced, harmonic image helps us read mammograms day after day without eye fatigue.